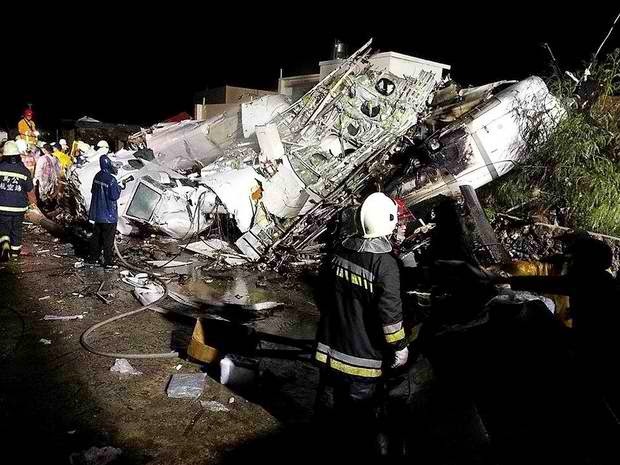 Aviation Updates Philippines - A DOMESTIC TransAsia Airways plane crashed on landing on an island off the west coast of typhoon-hit Taiwan, killing 47 people, the Civil Aeronautics Administration said. 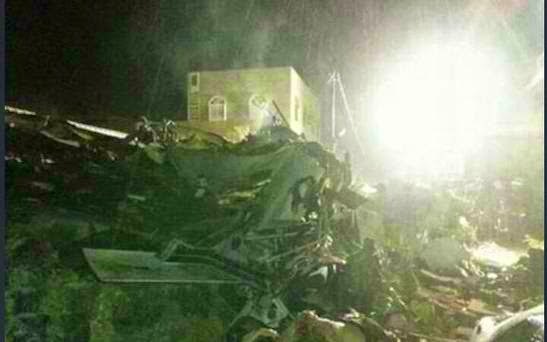 The plane, a 70-seat turboprop ATR 72, crashed near the runway with 54 passengers and four crew on board, it said. "It's chaotic on the scene," director Jean Shen told Reuters. Eleven injured people had been taken to hospital, the government said. The accident happened on one of the Penghu islands, also known as the Pescadores. No more details were immediately available. Typhoon Matmo slammed into Taiwan on Wednesday with heavy rains and strong winds, shutting financial markets and schools. TransAsia Airways is a Taiwan-based airline with a fleet of around 23 Airbus and ATR aircraft, flying chiefly on domestic routes, but with some flights to Japan, Thailand and Cambodia among its Asian destinations. Apart from Wednesday's event, Taiwan's aviation safety council says Transasia has had a total of 8 incidents since 2002, including 6 involving the ATR 72.